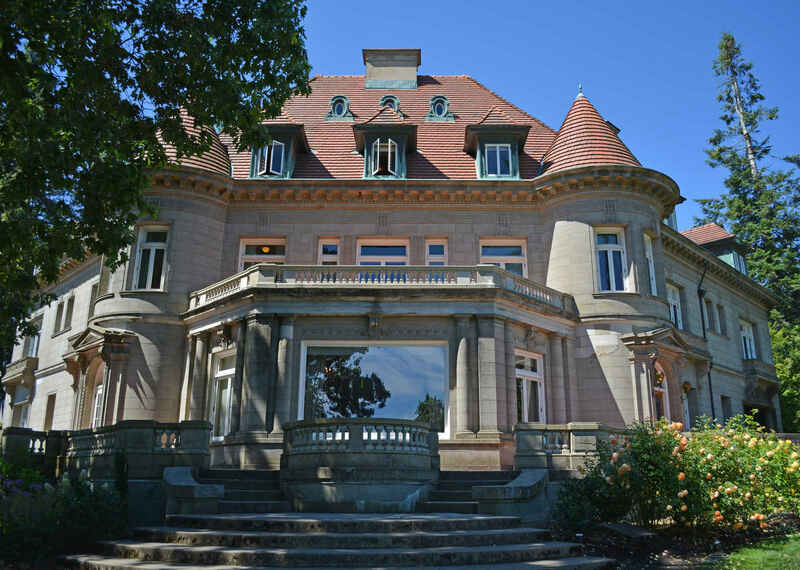 A Corporate Membership at Pittock Mansion demonstrates your organization's investment in the stewardship of Portland history, support of arts and culture, and provides wonderful benefits for your employees and clients. Need more information? Please contact Dana Manners in our Development department at (503) 823-1651. Historic architecture of Portland must be preserved and cherished!